Phil Scott was inaugurated as the 82nd governor of Vermont on January 5, 2017, and began his second term on January 10, 2019. In 2000, Phil Scott was elected to the Vermont Senate. He used his experiences as a young entrepreneur and co-owner of DuBois Construction to bring the voice of small businesses and working families to Montpelier. 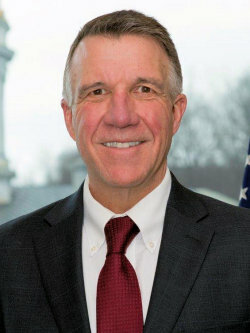 During his five terms in the Senate, Phil Scott held leadership positions as Vice Chair of the Transportation Committee and Chair of the Institutions Committee and built a strong reputation for working across the aisle. In 2005, he founded of the Wheels for Warmth program which uses the proceeds from the sale of donated tires to benefit heating assistance programs. Phil Scott was elected Lieutenant Governor of Vermont in 2010. As Lieutenant Governor he launched the “Vermont Everyday Jobs” initiative which allowed him to spend time working in different jobs throughout the state and gain a better understanding of how state government can help those businesses work better. 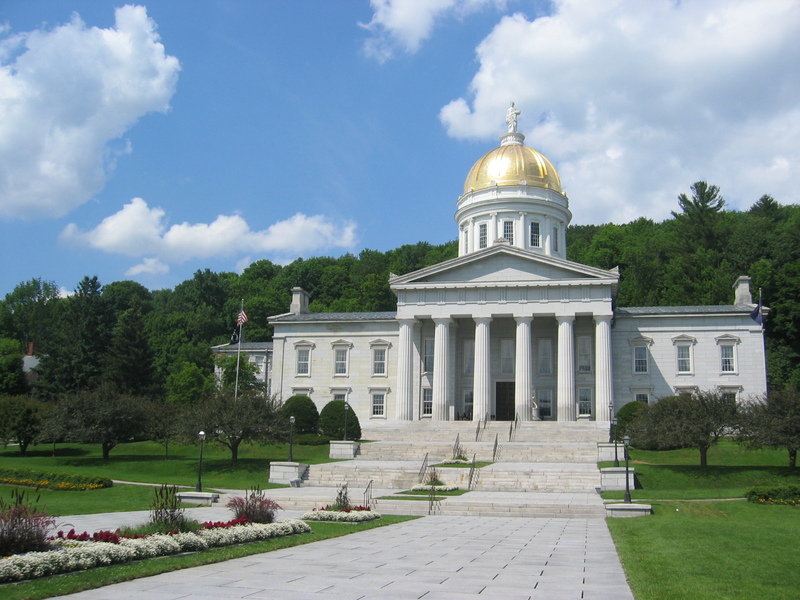 He also held Vermont Economy Pitch sessions that allowed businesses to present ideas directly to legislators on how to improve Vermont’s business climate. Governor Scott was born in Barre, Vermont and earned a Bachelor of Science degree from the University of Vermont. He is an avid racecar driver and cyclist. Governor Scott is married to Diana McTeague Scott and has two grown daughters, Erica and Rachael.